Whether you are looking to negotiate a deal with a new timing partner, or reach out to a range of watch brands over the next few weeks to coincide with Baselworld, we've spoken to all of the leading players and challengers in the sector. 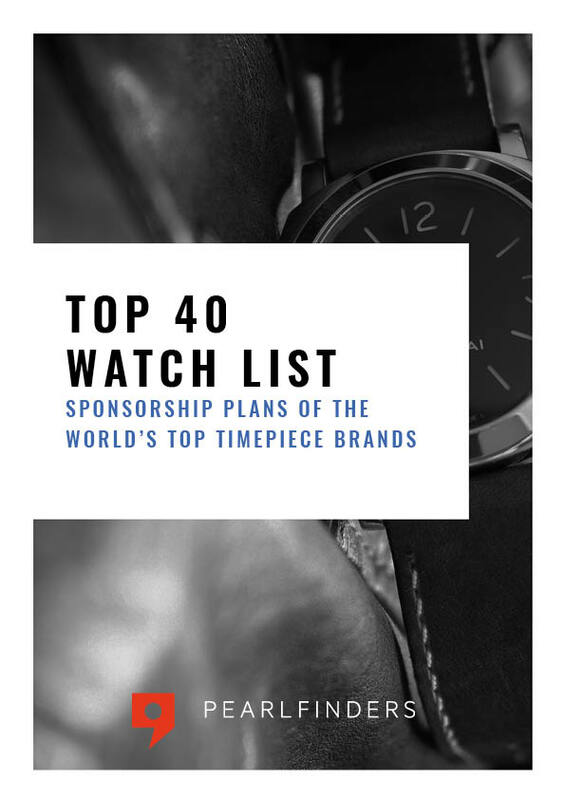 From these conversations, we've produced The Top 40 Watch List report, with a concise summary of our insight from each brand. You can request your free copy of this report by completing the form below.